A Florida man David Mann has attacked his 78-year-old girlfriend claiming she failed to pay their DirecTV bill, resulting in a loss of service. The Nassau County Sheriff’s Office said Mann, 39, was arrested for battery of a person over the age of 65. 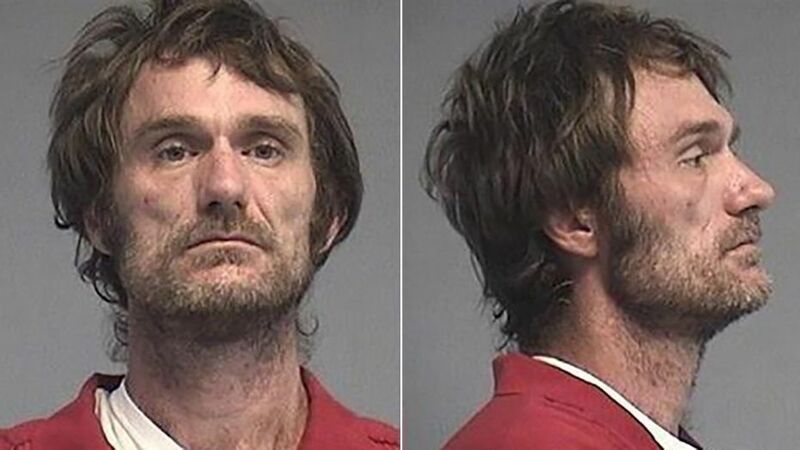 Mann allegedly threw the victim onto a bed in their home and choked her during an argument, FOX30 Jacksonville reported. The suspect was apparently upset the DirecTV service had been turned off. The victim thereafter, called in the police. Police said ammunition was discovered in Mann’s Brycesville home which he was not permitted to have. It was unclear whether the ammunition belonged to Mann, a convicted felon or the victim. Police however, said they additionally charged Mann with possession of a weapon.